While down in Nashville for the CMA Fan Fest, CMJ’s Patrice Whiffen had a chance to hang out with another one of our featured artists, Devin Cates! 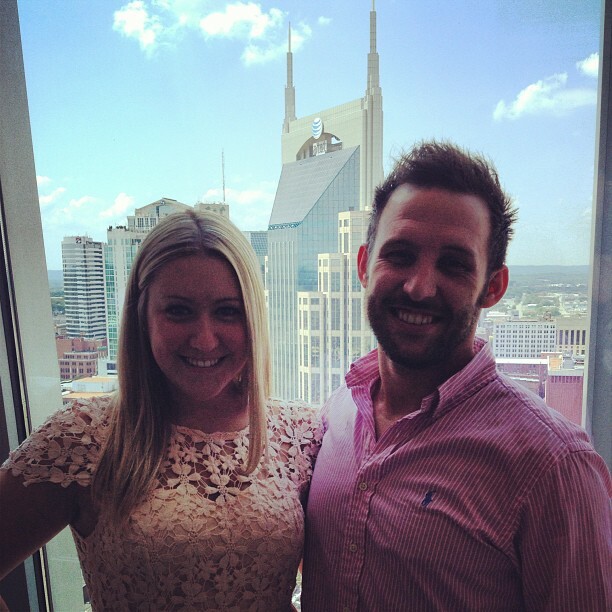 Devin takes Patrice to the top of the Pinnacle Building in Nashville where he shares the details of his CMA Fan Fest debut, his recent songwriting endeavours and his upcoming EP! Check out the exclusive video interview, here! 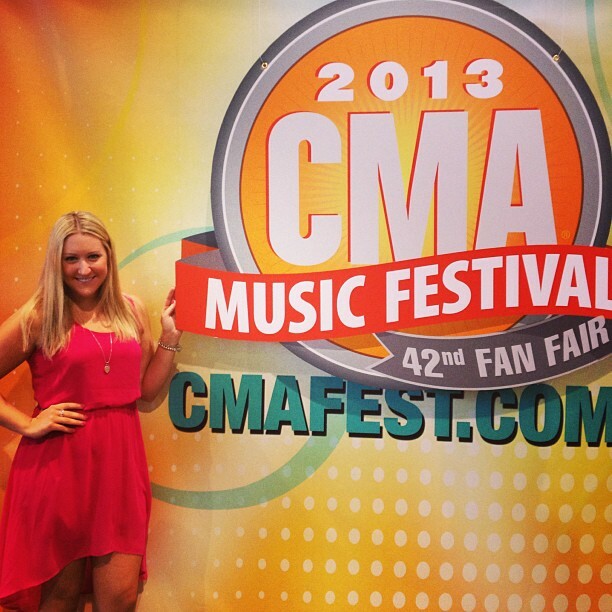 CMJ’s Patrice Whiffen was down in Nashville covering the 2013 edition of the CMA Fan Festival and Fan Fair! For a detailed recap of the event and tons of great photos, click here! Stay tuned for interviews from Music City!